AT&T announced today that their latest addition to the 4G smart phone family, the HP Veer 4G, will be available in AT&T stores and online on May 15 for an appropriately pint-sized price of $99.99 with a two-year contract. 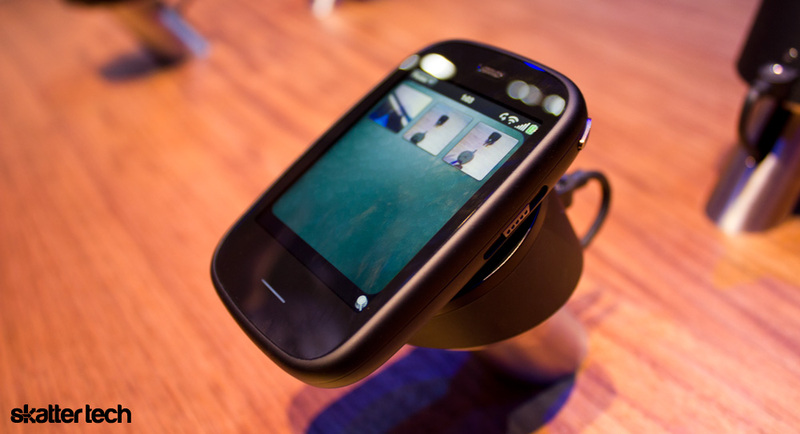 A regular runt, the HP Veer 4G is a slider phone that’s the size of a credit card and about as thick as a deck of cards, making it the smallest full-featured HP webOS smart phone released to date. It is also the first smart phone to run the latest version of webOS software on AT&T from HP since the company acquired Palm back in 2010. “Veer is introducing the smartphone experience to a new generation of users. 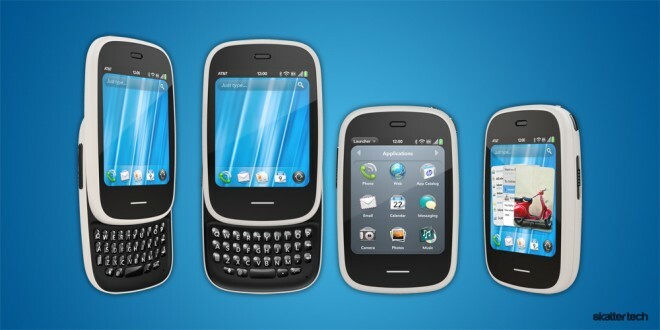 Its unique combination of high-end webOS smartphone features in a surprisingly compact package is just right for customers who want to do more with less.” – Stephanie Maes, vice president of smart phone product management, Palm Global Business Unit, HP. Additionally, the phone will be sold exclusively in the U.S. to AT&T in both black and white models. It will be interesting to see how the HP Veer 4G fairs in the market. The fact that it only has a 910 mAh battery raises some questions about how long it will last on a single charge. Additionally, both the 8GB of internal storage as well as the 800 Mhz Qualcomm processor are below the capabilities of some of the other smartphones on the market. Another setback is the fact that HP products do not have the reputation among smart phone connoisseurs that Apple’s iPhones and Google’s Androids do, and as of December webOS only had 5,000 apps, a far cry from those offered by competitors. Of course, given the fact that the HP Veer 4G runs for about $50-100 less than these competitors and is also a third to half their size, it stands to reason that the runt of the AT&T 4G litter will be able to establish at least a small niche among customers looking for a smaller, cheaper, full-featured device. I Hope i can win this…. We are not giving this little one away just yet, hopefully soon!